Tumblin' Dice is back ! Free to enter as many times as you like. 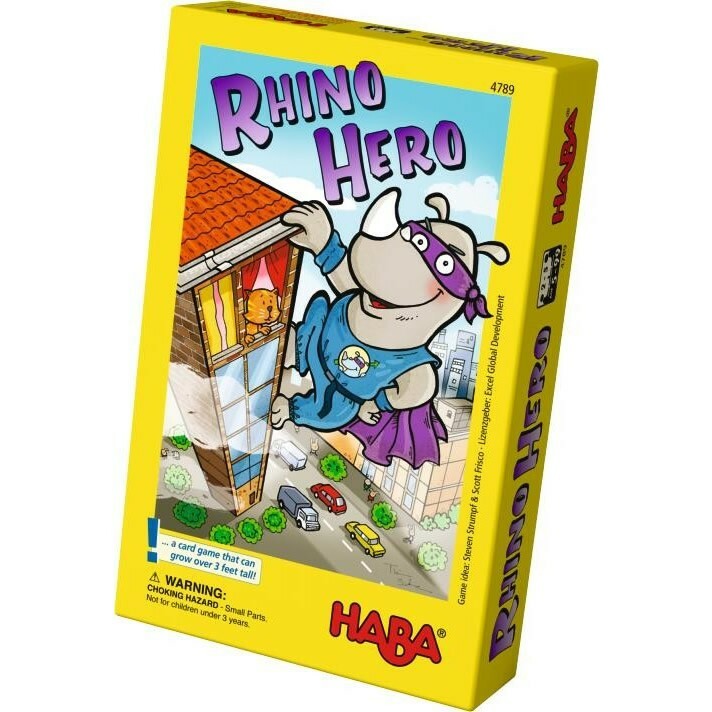 Highest score at the end of the day wins a brand new copy of RHINO HERO!